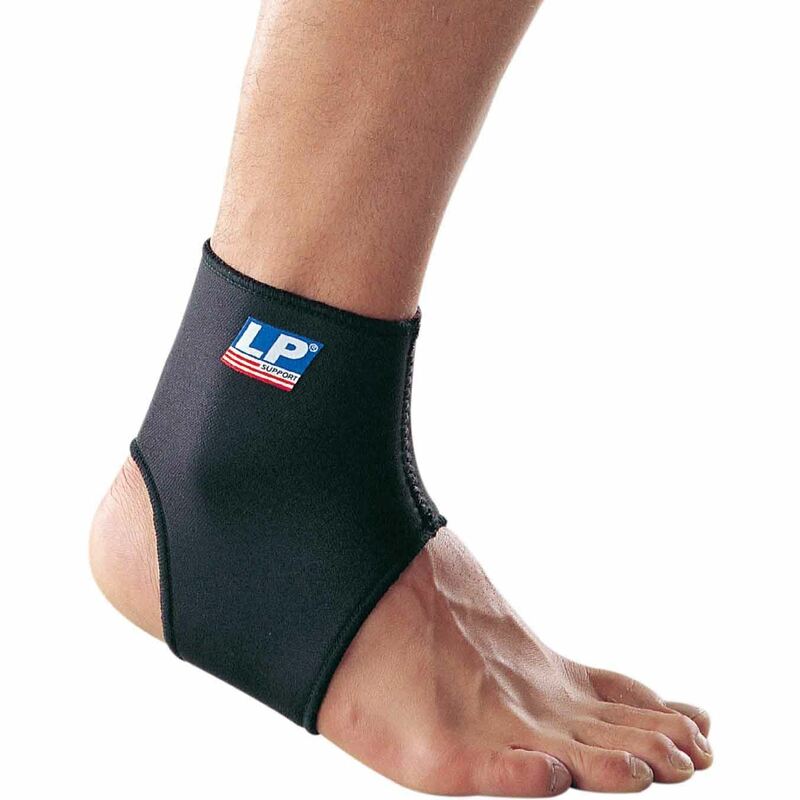 Neoprene ankle support. 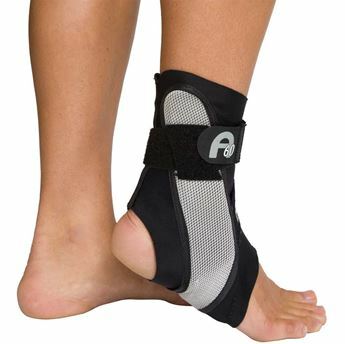 Open toe and heel design for comfort and easy application. 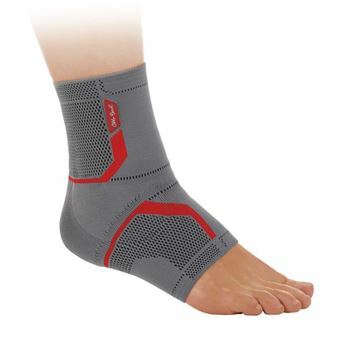 Provides support and compression to weak ankle joint. 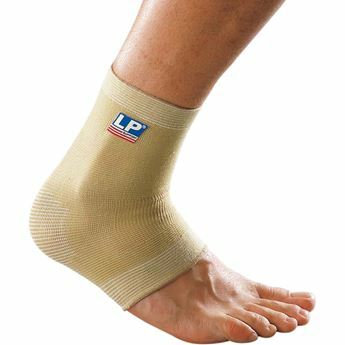 For sizing, measure circumference just above ankle bone.